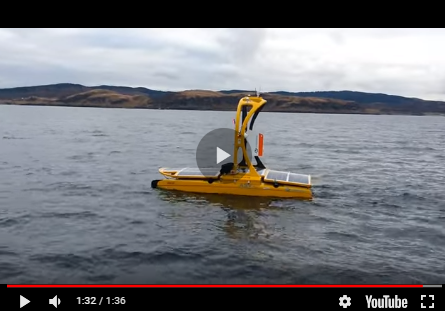 Fugro’s innovative use of platform deployed ROV (PDROV) technology has demonstrated substantial reductions in the costs of subsea jacket inspections and significant operational improvements. Recognised with an Engineering Excellence Award from Woodside Subsea Academy, Fugro’s novel PDROV for subsea jacket inspections has been implemented by Australia’s largest oil and gas company, saving them around AU$10 million per inspection cycle. During the development of the new system, the project team overcame a number of challenges including limited space and structural capacity on the platforms, platform crane weight and reach limitations, electrical supply, and restrictions on welding and drilling.